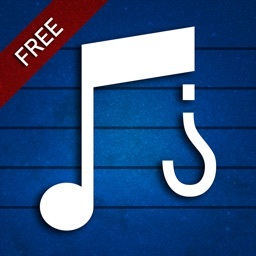 A good ear is the key to all musicianship. One of the most basic skills for any musician is the ability to correctly identify intervals, something that is practiced in class or with a private tutor. 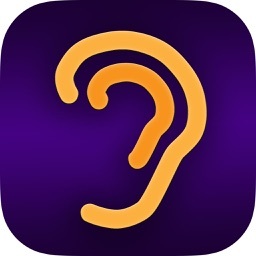 EarMan is a program that helps you practice ear training on the go. 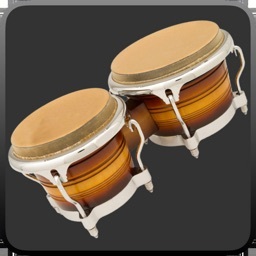 This is an affordable, no-nonsense application that can help you improve your skills with a structured curriculum and fully customizable practice sessions. Completing a training session in EarMan takes about 1-2 minutes, only a fraction of a typical tutored lesson. All sessions are graded immediately and results are made available in the results section of the application. A major key concept in EarMan is that of the interval set. Taking sevenths as an example, a session will first test you on major and minor sevenths. 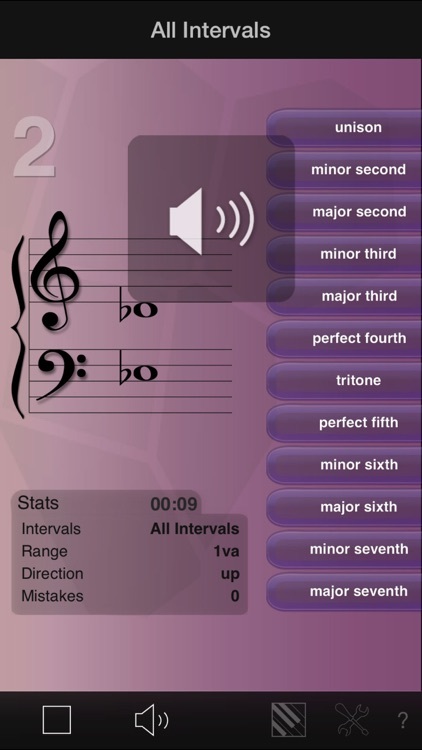 Eventually however unisons and octaves will be introduced as well and finally complementary intervals. But beginners need not worry about the terminology of ear training. 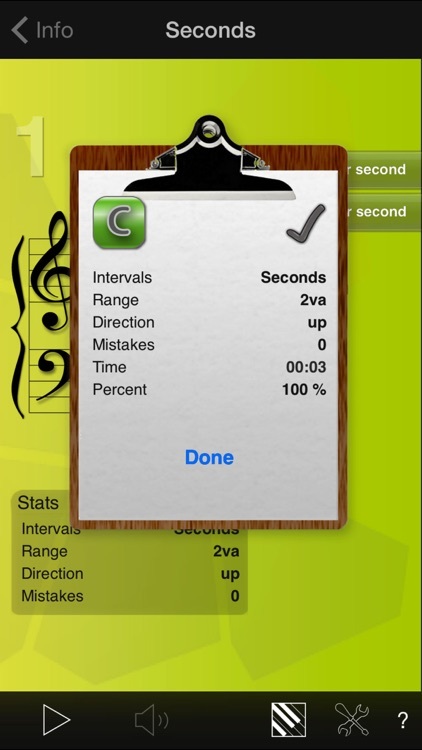 Before any session, the answer buttons (and mostly there are only two at first) can be used to play back any interval so one can easily memorize it. All that's left then is matching a sound to a button. Naming the intervals eventually becomes second nature. 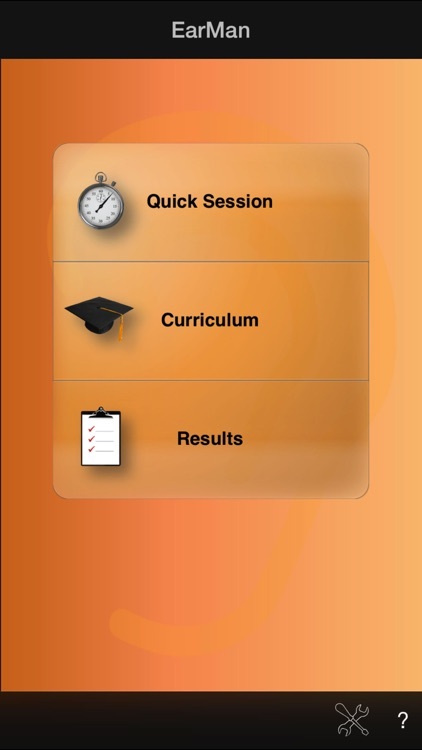 There are two basic training modes in EarMan, the Quick Session and the Curriculum. 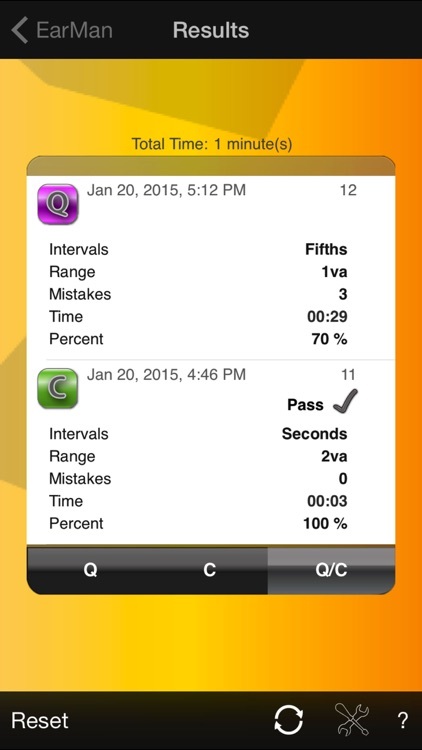 Quick Sessions offer a way for spot learning. 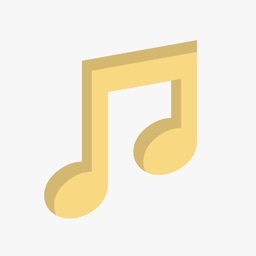 Interval set, range and playback direction are configured on the fly. These sessions are available at any time and can used to practice just in between or to prepare for the next Curriculum session. EarMan's Curriculum on the other hand is a structured lesson plan of 105 sessions that begins with one interval set in a narrow range. Once a Curriculum session is completed with a grade of 80% or higher the next interval set is introduced, eventually the range is widened and the playback mode advanced. 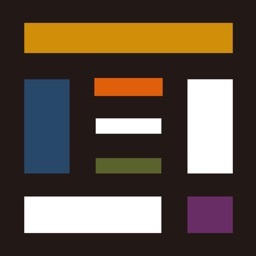 Much thought went into the design of this application. 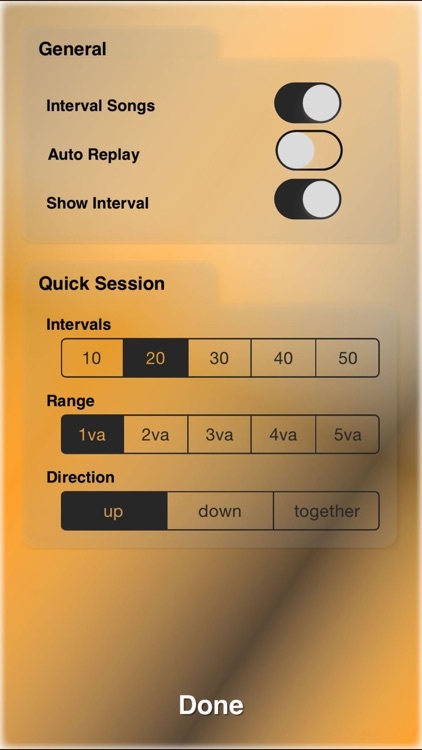 There are high resolution playback samples, a "calm interface" designed to keep you focussed on the sound, interval songs to help memorize the base intervals, but above all EarMan is meant to be a constant companion. Like many things ear training needs to be done on a regular basis to truly yield results and that makes EarMan an ideal application for the iPhone. To read more about this application or to view additional screenshots and videos clips visit the website indicated below. 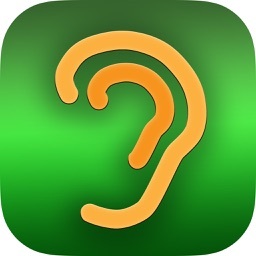 You also might want to download EarMan's free companion application EarTester. It tests your ear training skills at a proficiency level achieved when completing the EarMan curriculum.